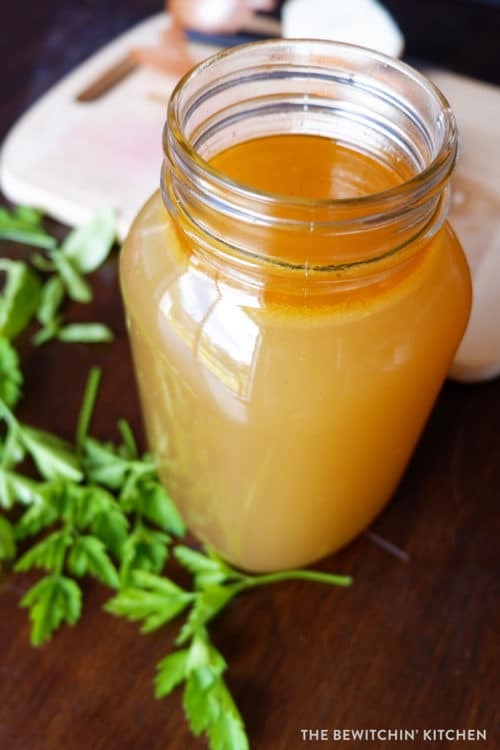 If you haven’t made homemade chicken stock or bone broth yet, now is the time to learn! It’s especially easy in my new favorite pressure cooker. 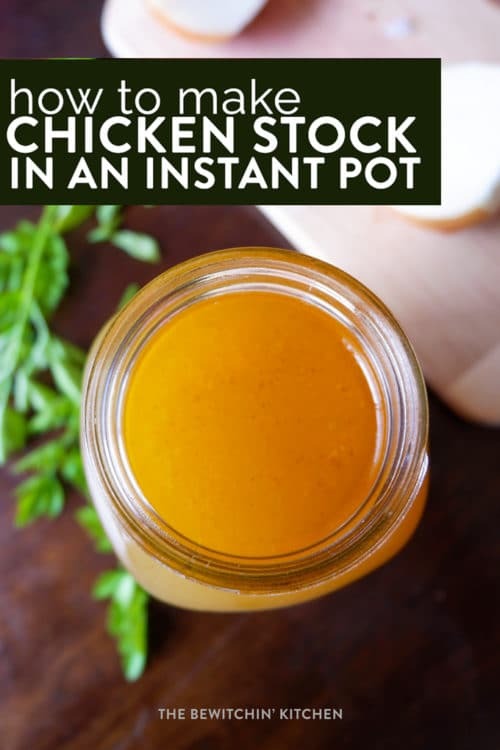 Here’s how to make chicken stock in an Instant Pot. At least once I month I like to bring home a roasted chicken from the grocery store so I can make homemade chicken broth and make soup to freeze and have on hand for busy (and sick) days. Updated: I finally posted a homemade roast chicken recipe! This stretches the dollar even further, give it a shot and use the leftovers for this stock. My old process involved a Crock-Pot, the ingredients, and over 24 hours of slow cooking. Then forever of cooling, straining and picking through the chicken. I was content with my process, my house smelled amazing but I’m so impatient. 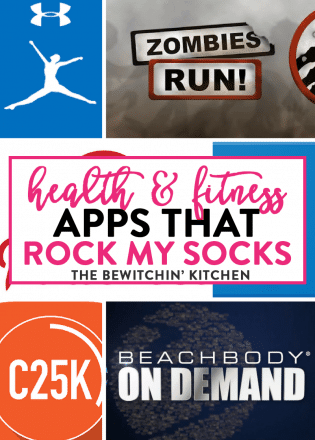 Then the Instant Pot came into my life. 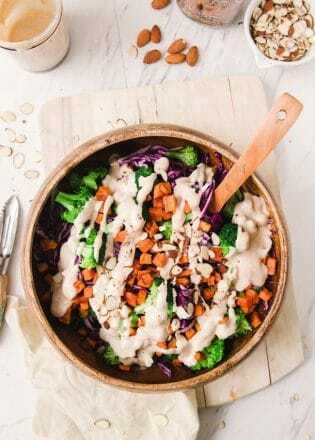 I purchase my Instant Pot on Amazon Prime Day and got a killer deal, and since it arrived I’ve been experimenting and playing around. 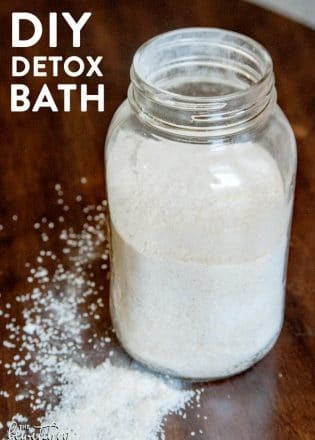 It’s such a huge time saver. 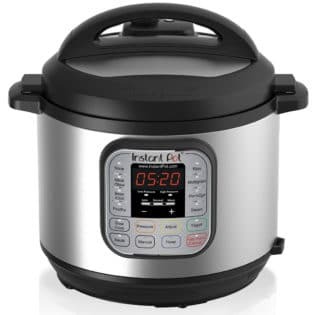 If you’re on the fence about the Instant Pot, get one. You can have one delivered to your house within the next two days if you order by clicking my affiliate link. Not everyone likes this option, but I do. 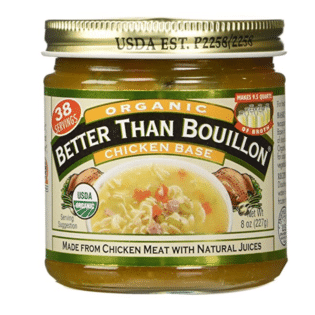 I like to add a chicken base to my chicken stock, I like a rich and flavourful chicken broth so I add Better Than Bouillon. 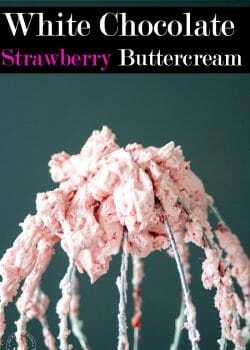 I never measure this out, I simply add a few spoonfuls and I taste and adjust once it gets to the end. No, this isn’t sponsored (but it is an affiliate link) I truly buy this every few months and usually have a few sitting around in my cupboards. It’s amazing. There truly isn’t a standard recipe (in my books) for a homemade chicken stock. I say that because every time I make it, I switch it up with different vegetables that I have in my fridge or herbs in my pantry. Play around with what you have on hand and see what you come up with. Randa’s Tip: For a richer broth, roast the bones before you add them to the Instant Pot. 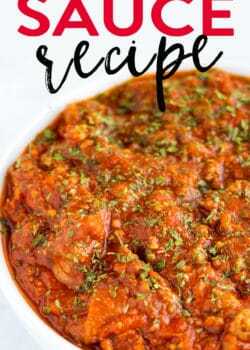 I by pass this step and use the chicken base. 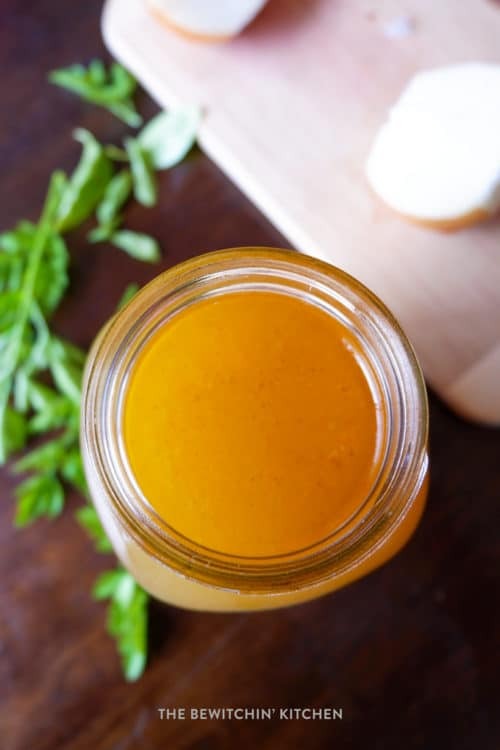 A deliciously easy and nutritious homemade chicken stock made in the Instant Pot. 1 chicken carcass most of the skin removed. Herbs of choice: I love 2-3 sage leaves or 1-2 springs of rosemary. 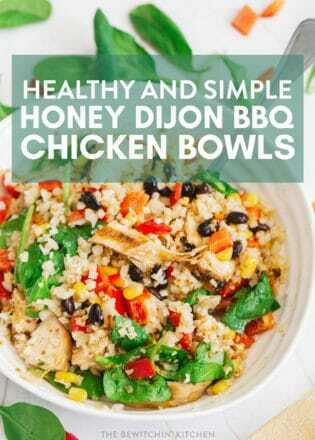 Optional: 2 spoonfuls of Better Than Bouillon or whatever chicken base you have on hand. Turn the valve to seal. Cook on pressure for 90 minutes. Release the valve to venting. Cool. Once the stock is cool, place a colander or big strainer over a pot or large bowl and strain. 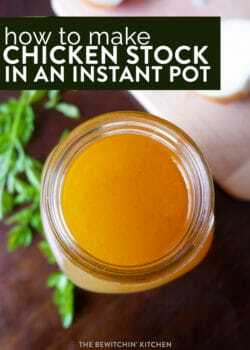 Place the stock in a resealable jar and refrigerate. Now is a great time to pick through the chicken and scavenge any extra meat for chicken soup.